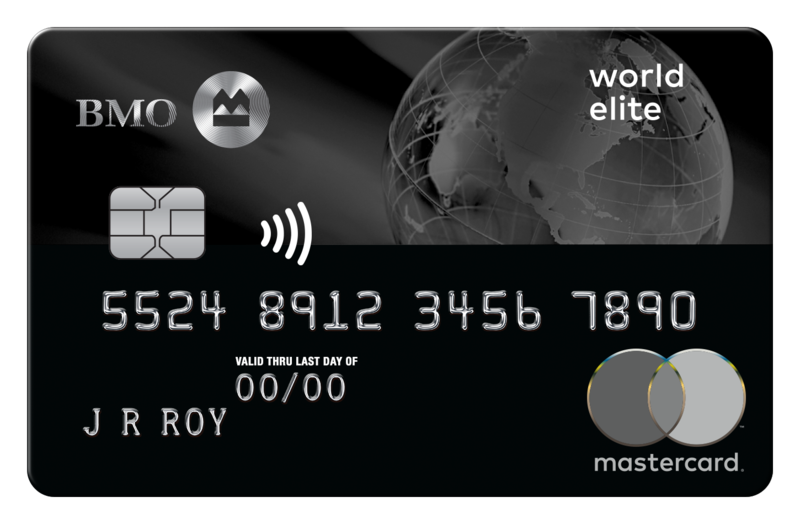 We mentioned in our last podcast that we should expect some better credit card offers to come out in October and they are coming! The first is one that people always look forward to. Sure its for a card the in general gets mixed reviews but to get $250 in travel and four lounge access passes for no cost is a great deal. What deal is it? It's the return of the first year annual fee waiver on the BMO Rewards World Elite Mastercard. The sign up bonus that you get after spending $3,000 in the first three months is worth $250 in travel bookings made via BMO Rewards which is a major source of contention, or so we hear from many of our readers but remember you are getting them for free so a little bit of hassle to use it may be justified. Then you get the complimentary LoungeKey membership with 4 lounge access passes that are worth well over US$100 alone. That means with this offer you are inline to score about $400 in value strictly for spending on the card. Remember though if you do plan on cancelling the card before you have to pay the annual fee in 12 months you'll want to use up your points and the lounge access passes beforehand. 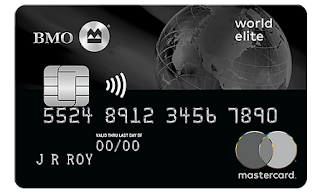 You have a bank account with BMO that covers the annual fee on the card - so it doesn't cost you anything ever and you get the Priority Pass and the 1.43 to 2.14% return.